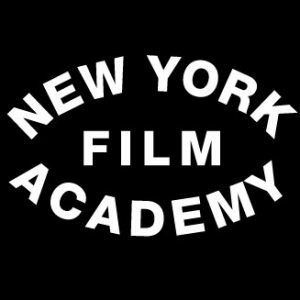 If you want to learn more about making film, and are planning to take classes on it, you might want to check out the New York Film Academy. The school helps you learn how to use the video gear so you can take a job in film career path you want. Alumni include Aubrey Plaza (Parks and Recreation), Nicholas McDonald (the Middle), Zac Wong (Road Runner), and more. Jeffrey talks to Mike from New York Film Academy about the school. Jeffrey also uses the green screen they had set up.